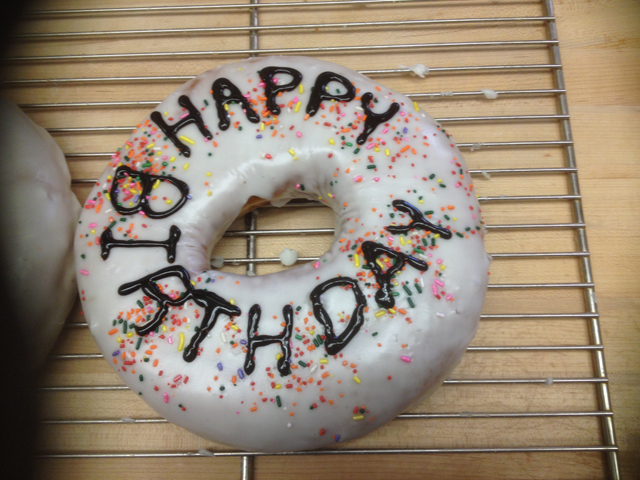 Established in 1989, Donut Touch Bakery-Café is located in Mira Mesa, Scripps Ranch, and as of 2013, the 4S Ranch Community of San Diego. 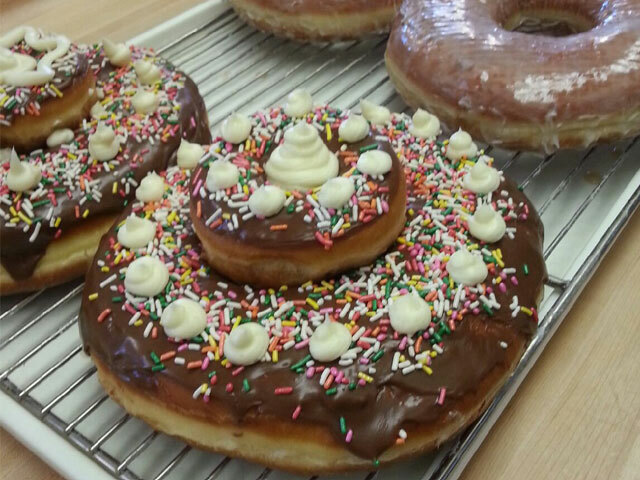 Donut Touch offers a diverse selection of award-winning donuts made with only the finest of ingredients. In addition to our delicious donuts, we bake a wide assortment of pastries and baked goods, including bagels, muffins, croissants, and fresh baked bread. For those looking for something a little heartier, we offer a variety of deli-style sandwiches using Boar's Head premium deli meats. Need your caffeine fix? 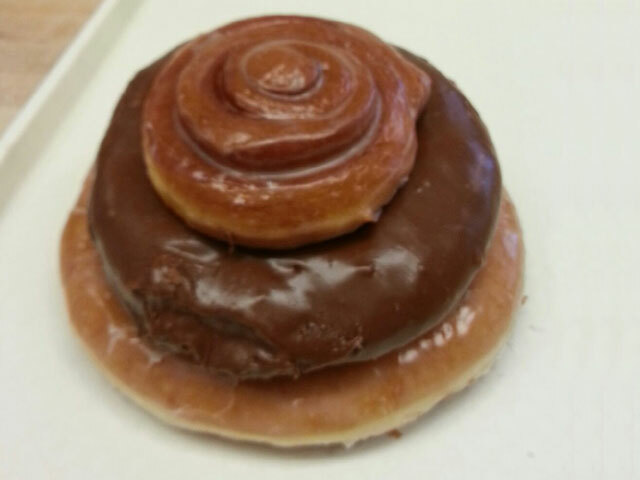 Donut Touch brews gourmet coffee several times daily. We are committed to excellence within the community. 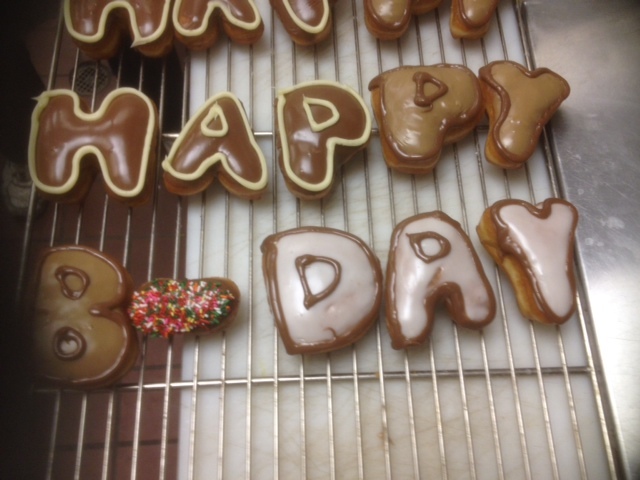 Ben and Janese have worked extensively with the surrounding communities to provide donuts for numerous local schools, church events, and youth and adult sports leagues. Additionally, we cater large corporate events and meetings. 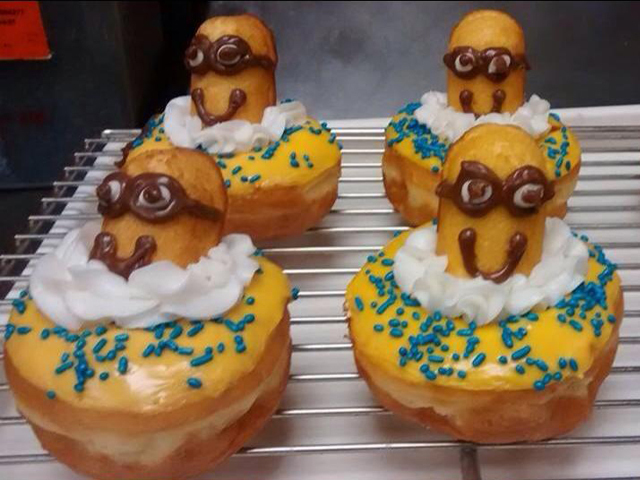 Would you like Donut Touch donuts at your next corporate meeting? Contact us and we'll take care of the rest! 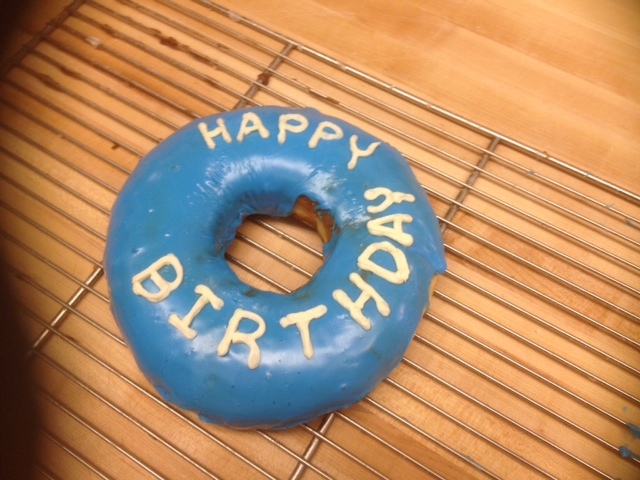 Celebrate birthdays and other festivities with our giant donuts! We are committed to excellence within the community. Please contact us to obtain more information about local organization event donations and discounts. Questions or comments? We appreciate your feedback.